Leading others well is a skill and once developed over time, makes a huge difference in the progress and development and achievement of goals of teams and Organisations world-wide. As women, we face many different challenges in leadership, including gender bias and gender inequality, a lack of training and development to lead well and the absence of confidence and self-belief - all-important in leading well. In the past several years, research has shown that the increase of women in leadership is helping businesses thrive in unprecedented ways. 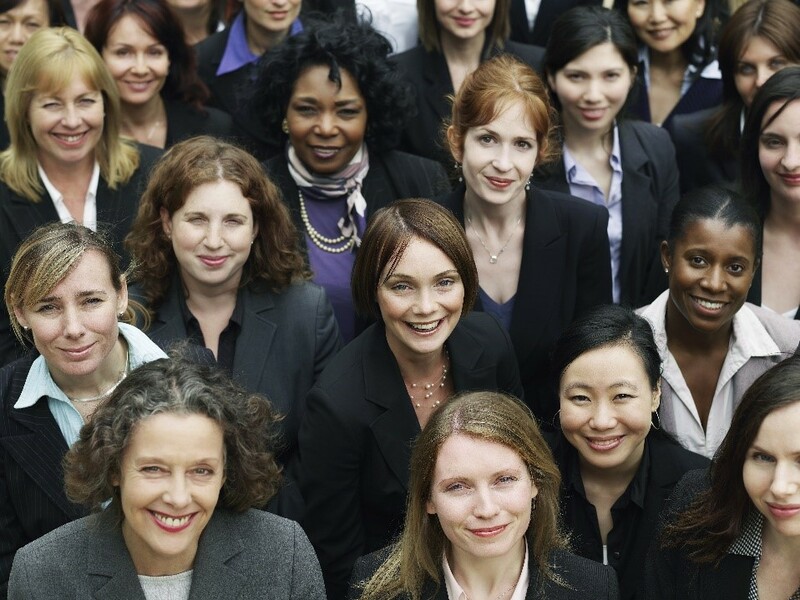 Women are good leaders and run more profitable Organisations than their male counterparts. According to experts, the longer we take to close employment gender gaps, the longer that trillions of dollars - and our country’s future workforce -- will be left in doubt. But as women leaders, or those aspiring to lead, we need to do more, much more. In this exciting one-day Program, we give you foundational concepts and strategies to really know how to motivate and influence others with impact as a female leader. Listen to what the 2017 Australian CEO of the Year says about leading with impact as a woman.